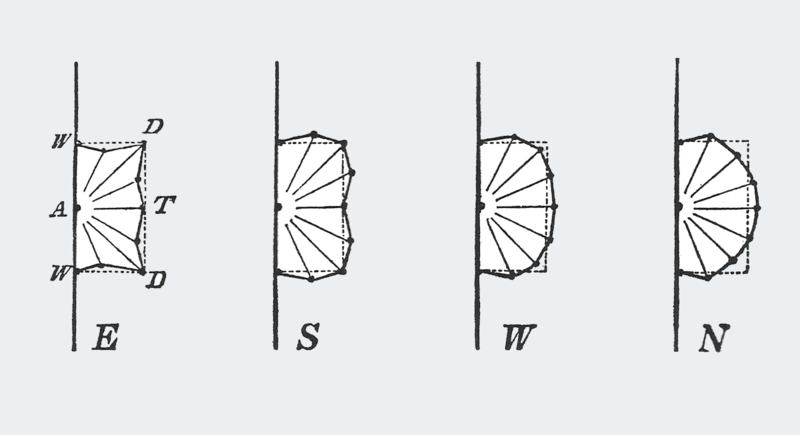 T This website is dedicated to the work of the nineteenth-century polymath Robert Willis. Our aim is to celebrate and provide improved access to a body of writings which have shaped knowledge in fields as diverse as the study of sound, physiology, mechanism, construction and, especially, architectural history. The importance of Willis’s contribution to these fields, although undeniable, has often been overlooked, in part because many of his writings have long been out of print and are hard to access, in learned journals or expensive folios. Bringing his writings together also reveals connections between his ideas, re-integrating his diverse interests and stimulating new links to be drawn between disparate disciplines. B Born in 1800, Willis’s first book was published anonymously when he was just 21, even before he had gone to University. His keen intellect and problem-solving ability was showcased in his study of the famous chess-playing ‘automaton’, known as ’The Turk’. Willis was the first to demonstrate that a full-sized player could be concealed within the base of the contraption - as later proved to be the case. 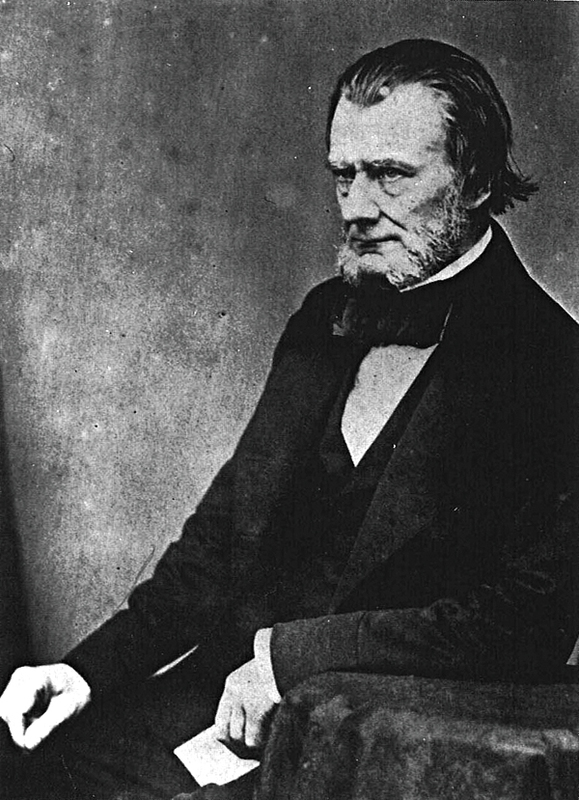 Whilst at Cambridge, Willis became part of a circle of pioneering young scholars including Charles Babbage (inventor of the computer), George Biddell Airy (who established Greenwich as the prime meridian) and William Whewell (who coined the term scientist). He produced a number of papers for this audience that proved fundamental to the study of the vowels, understanding the working of the larynx and the development of kinematics as a field of mechanics. This led to his 1837 appointment as the Jacksonian Professor of Experimental Philosophy at the University. It was for his students that he wrote the Principles of Mechanism (1841); he also invented a form of apparatus with which he assembled models to demonstrate different relations of motions and the working of machines during the course of his lectures. The brilliance of his lecturing style led to his selection for a set-piece performance when Prince Albert paid his first visit as Chancellor to the University. He also became a lecturer at the Royal School of Mines in 1853 where he lectured to huge audiences of working men (and Karl Marx). Alongside developing his scientific career, Willis had begun his lifelong fascination with medieval architecture. His contribution to architectural research was acknowledged through the 1862 award of the gold medal by the Royal Institute of British Architects. His 1835 book, Remarks on the Architecture of the Middle Ages, especially of Italy established a framework for the analysis of Gothic architecture which both helped to fuel the contemporary Gothic Revival and remains influential today. This was the book which transformed Ruskin’s understanding of architecture from something essentially picturesque to an appreciation for construction, the rationale underpinning the Stones of Venice. Willis’s interest in construction led to his fascination with medieval vaults, particularly the complex rib vaults of late medieval England. His exemplary enalyses tried to enter the mind of the medieval mason, showing how the most complex effects could be achieved by the simplest geometrical means. Nor were his structural interests limited to historic buildings: the 1849 report of the Royal Commission on the Application of Iron to Railway Structures was essentially Willis’s work and identified the problem of fatigue which had led to a number of railway disasters. 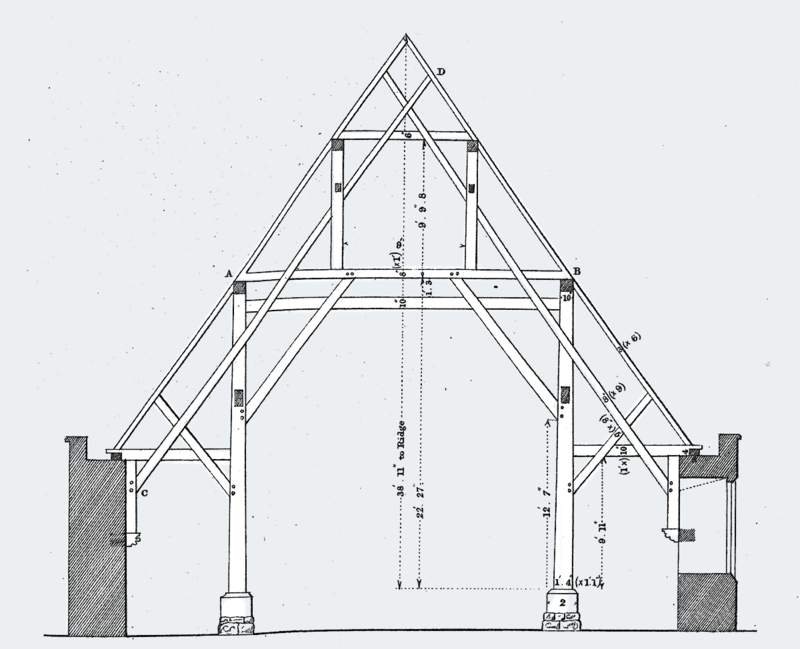 Willis also developed a more historical approach to the study of buildings. In 1843 he became a founder member of the British Archaeological Association to whom he lectured on the architectural history of Canterbury Cathedral at their first congress in 1844. He went on to give similar lectures to the breakaway body, the Archaeological Institute, for whom he prepared papers on the majority of England’s medieval cathedrals. Notable examples include monographic studies of Winchester, York, Chichester, Worcester and Lichfield which continue to be the starting points for anyone studying these buildings today. His method, relating textual evidence with forensic stone-by-stone analysis remains fundamental to structural archaeology and medieval architectural history. His studies could inform contemporary restorations, as at Hereford Cathedral in 1841, where he argued against plans for an imaginative reconstruction of the Norman tower or at Chichester in 1861, where he defended the actions of the local architect after the collapse of the spire. He was also able to reconstruct buildings he had never visited, solely from careful interpretation of texts and drawings; despite having never been to Jerusalem, his 1849 study of the Holy Sepulchre Church and the sequence of its buildings and rebuilding said all that could be said before the uncovering of new evidence through excavation in the twentieth century. Sadly Willis did not complete a long-promised history of architecture, nor did he live to see the publication of his most substantial book, The Architectural History of the University of Cambridge, brought to press by his nephew John Willis Clark in 1886. As Willis’s main heir and literary executor, Clark deposited the majority of his uncle’s papers in the Cambridge University Library where they remain an important research resource, although others were distributed elsewhere and some are now lost. Willis’s writings are exemplary in the prismatic clarity of their prose and the quality of their illustrations, most of which he drew himself. They were widely read and admired across Europe and in America, by readers as diverse as Viollet-le-Duc and Edgar Allen Poe. They continue to reward the careful reader with ideas which remain as insightful today as when first recorded.